Minneapolis — March 23, 2018 — Outsell, which offers the only AI-driven marketing automation platform for the automotive industry, announced today a major upgrade of its solution at the NADA 2018 conference in Las Vegas. 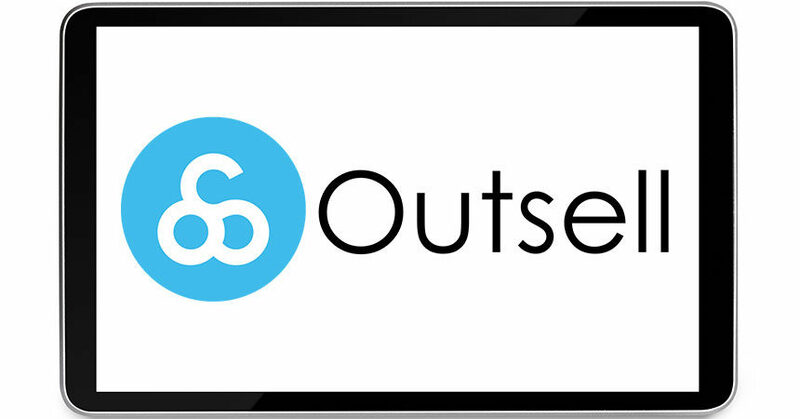 Outsell was the first marketing automation provider in automotive to utilize artificial intelligence (AI) to help improve relevancy and targeting. Its AI brain tracks the behavior of individual consumers (both customers and prospects), forming a predictive model of their future behavior, and fueling Outsell capabilities such as buyer detection for identifying in-market shoppers and Inventory Mover for matching prospects with specific inventory. 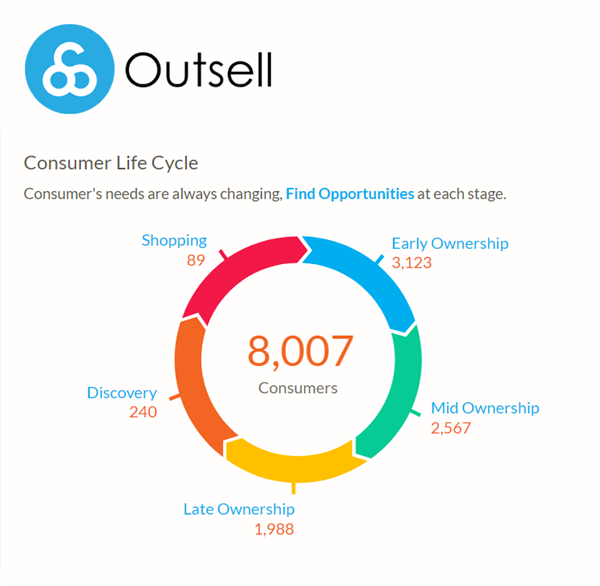 Outsell’s newest platform—Outsell 5.0—has been enhanced with even more artificial intelligence capabilities, providing automotive dealers with unprecedented insight into buying behavior and the ability to take targeted content to the next level, with automated, multi-channel campaigns that are individualized to each person’s exact preferences. for each audience—it’s a major step forward.” Outsell interviewed Pasch live during NADA regarding AI solutions for dealers, streamed on Outsell’s Facebook page on Friday, March 23.
it easy for dealers to quantify the revenue impact of each campaign. and are likely ready to trade up. All the new features are designed to make it easier than ever for automotive dealers to identify in-market shoppers, proactively reach out to them, deliver individualized communications on autopilot, and sell more vehicles and service appointments. Outsell demoed Outsell 5.0 publicly for the first time at NADA 2018. For a demo, make an appointment by visiting outsell.com/nada2018. 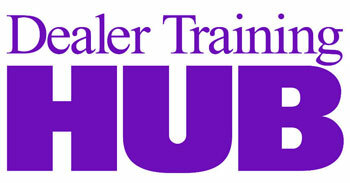 See a video highlighting Outsell 5.0 here.